Today, January 12, 2017 is Day 28 of Margazhi masam. 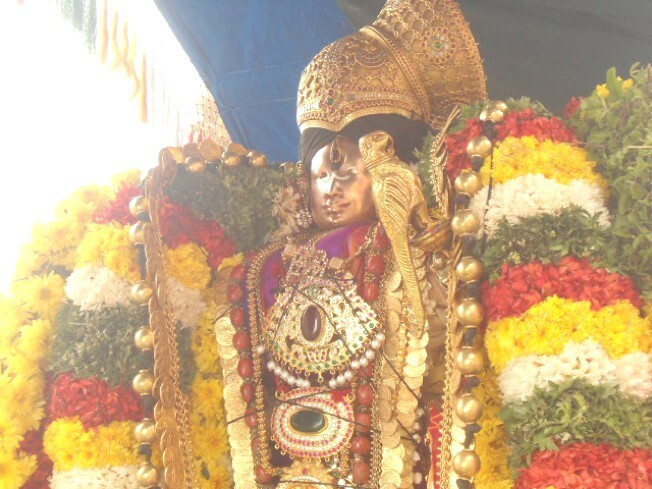 The twenty eighth pasuram of Thiruppavai, Karavaigal Pin Sendru, is to be recited today. 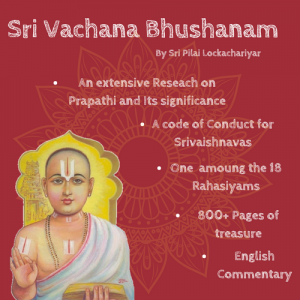 Margazhi month assumes special significance for Srivaishnavas. Lord Krishna in Bhagavad Gita says masanam margashirso aham (of months, I am Margazhi). 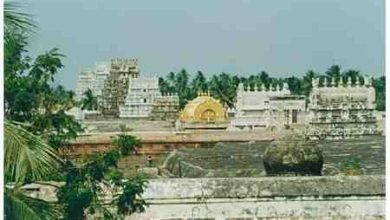 Of the 12 sub-Vyuhas which are representative of the 12 months beginning from the Tamil month of Margazhi, Kesava is the lord for the month of Margazhi. 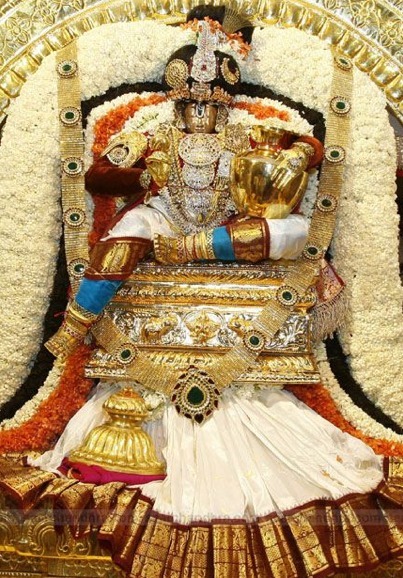 Most importantly, the month derives its auspiciousness primarily due to its association with ThiruppAvai. 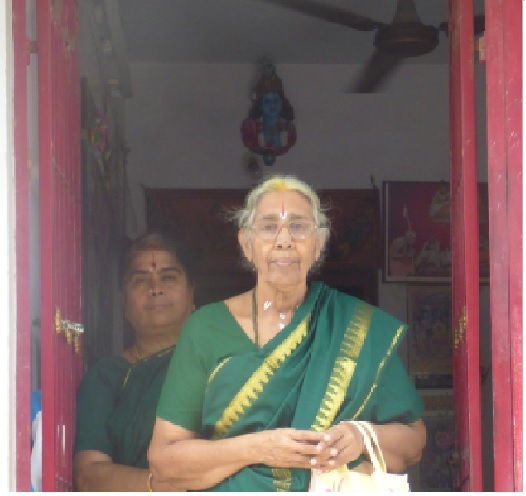 It was during Margazhi that Sri Andal observed the pious Pavai Nombu for Sriman Narayanan and composed the 30 pasurams of Thiruppavai for the ujjeevanam (upliftment) of jeevatmas like us. 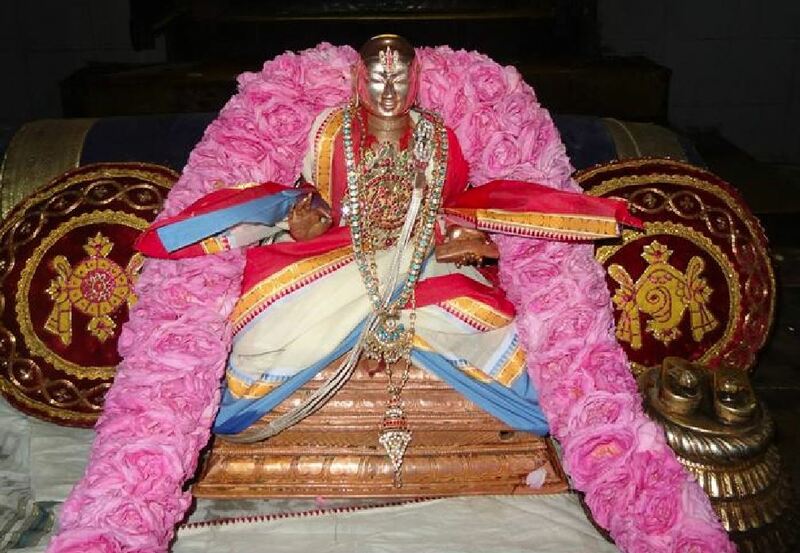 Thiruppavai is very sacred and all our Acharyas have given commentaries on this prabhandam. 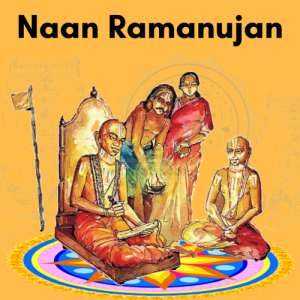 The very fact that Swami Ramanuja was called ‘ThiruppAvai Jeeyar’ because of his deep attachment to this, illustrates the special place Thiruppavai had with Swami Ramanuja. In this pasuram Andal tells us the path to attain Him is Saranagathi. The qualification is akinchanyam – the inability to do karma. Gnana yogam or bhakthi yogam. Krishna tells them that though they have obtained ornaments silk and prasadam they seem to want something more. The gopis declare that they want Him. 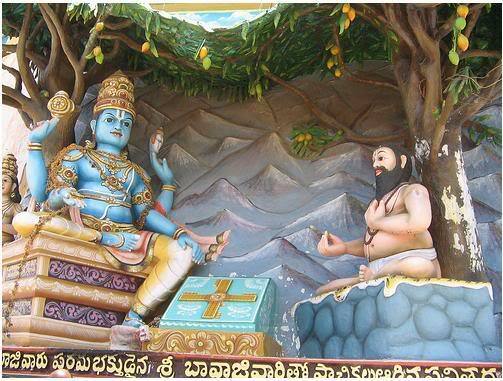 Krishna asks them if they have done yagyams or bhakthi yogam? The gopis reply that they are unlettered and only follow the cattle to graze in the forest and eat their packed lunch there and return home in the evening. Krishna asks them if they have an acharya? They say they only know their cows. Krishna asks if they graze cattle in forests like Naimisharanyam or Ahobilam. The gopis say they do not know of these but just follow their herd to the jungles close by. Krishna then asks them if they have punyams in their account .Yes ofcourse they say we have punyams that made Krishna take avatharam in their community and they have moved with Him like a friend, a master and every relation possible. Because of their proximity they would have committed several transgressions for which they seek forgiveness. You the Blemishless Govinda should accept us and grant Moksham. திருப்பாவை விளக்கம் தமிழில் 25 வது பாசுரத்தில் இருந்து வெளியீடு ஆகியுள்ளதா ? Beautiful description! Even for those of us well-versed in the language, the beauty of this pasuram and the depth of its meaning will always remain profound.